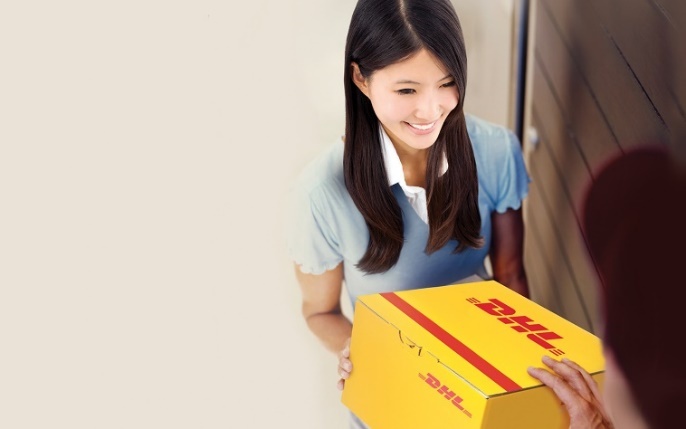 With the rise in e-commerce, supply chains are becoming increasingly ‘customer-centric’, according to the latest DHL Logistic Trend Radar report. This has led to a higher demand for faster and more convenient supply chains, due to the rise in businesses ordering goods through online means. According to Air Cargo News, which summarised the report, customers are also driving the growth of time-and-temperature sensitive groups. This would require new innovations in packaging, storage and delivery of goods, such as groceries and pharmaceuticals. Sustainability is another key trend according to the same report. “Sustainability will become a mandate to operate in the logistics industry, as governments, cities and solution providers commit to sweeping agreements to cut down on CO2 emissions and waste,” DHL explained. Technology is also another key development. Trends such as the Internet of Things, Artificial Intelligence and blockchain will continue to rise in importance. The spread of next-generation wireless networks can significantly increase the economics and value derived from connectivity in the supply chain. Although there are many technological trends related to automation, people still remain at the heart of supply chain. “Highly repetitive, physically intensive tasks will be aided by technology, enabling people to do more meaningful tasks that require management, analysis and innovation,” DHL said.